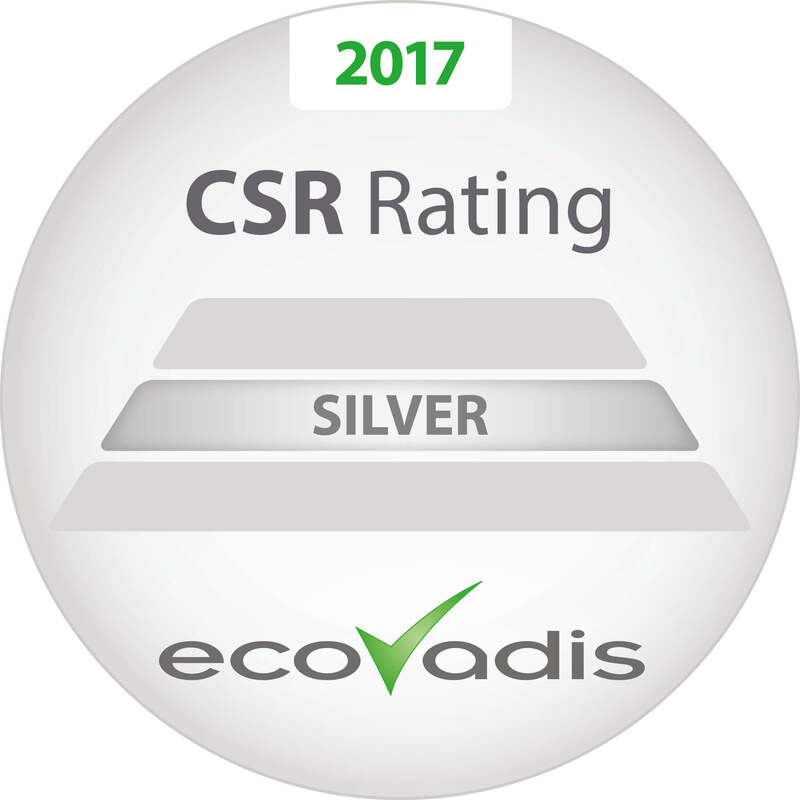 Beginning of 2017, at the request of some of the Group’s important customers like Faurecia, Alstom and Renault, Flash evaluated its CSR practices and performances through the EcoVadis platform and obtained the EcoVadis Silver Medal for its confirmed CSR commitment. This assessment is also a way to benchmark our CSR performance against other companies of the sector and to highlight the company strengths and possible areas for improvement. We were graded 57/100, which gives Flash the silver ranking. These scorecards help companies to monitor suppliers’ CSR practices across 150 purchasing categories and 120 countries. The assessment framework is customized for each company according to their activities, size, and geographic location of their operations. With this score, Flash ranks in the Top 9% of companies evaluated by EcoVadis category « other transportation support activities » and in the Top 12% of the companies evaluated in all sectors. Custom Questionnaire & supporting documents: Company answers the customized questionnaire and provides supporting documentation on the EcoVadis platform. Document Analysis: Analyst team conducts a document analysis, reading and extracting data from supporting documentation available. 360 Watch: The EcoVadis 360° Watch selects stakeholder information from legitimate and transparent sources verified by EcoVadis. Scoring: A score from 0 to 100 is allocated to each theme and feedback on strengths and improvement areas are highlighted. Validation & publication: Senior analysts verify that methodology guidelines have been followed. Then the Scorecard is published on the EcoVadis platform. Customers are not buying and negotiating based only on price any more. 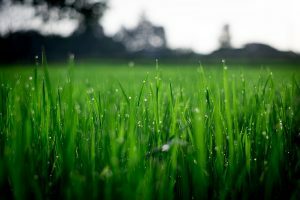 More and more large corporations are under pressure from stakeholders to be transparent about their sustainability and CSR practices, and this includes their supply chains. This ranking is a good way to reflect our efforts regarding CSR projects to our customers. This good score will enable Flash to be one of the strategic partners of its customers, to differentiate from its competitors and to win new tenders. Our next step must be to improve our score in 2018 and perhaps reach the Gold Medal!